Hannes has lived and studied for about 9 years in Vienna and works as a scientific programmer in the field of applied mathematics. In this area, he will soon complete his doctoral thesis which deals thematically with flow equations in the context of stellar convection. He tried extending existing codes written for Cartesian coordinate systems to structured curvilinear coordinate systems. So he has been able to gather some experience in the field of parallel programming. 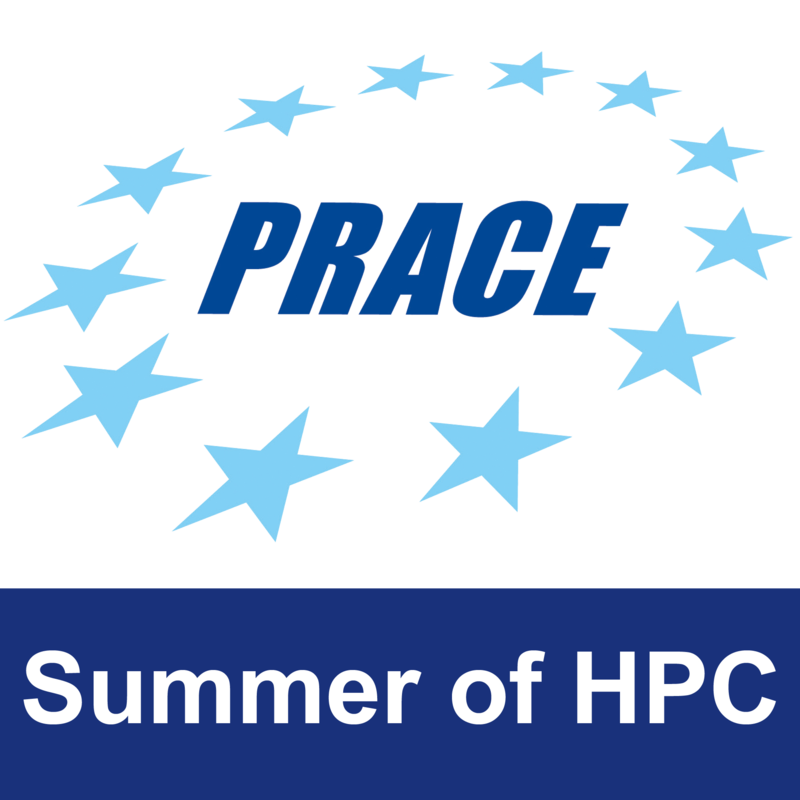 However, he has chosen not to apply to projects that overlap too much with his research area because he wants to expand his horizons during the Summer of HPC. Instead he applied especially for the project “Simulation and visualization of bioflow in coronary arteries” in Istanbul, where he will attend. 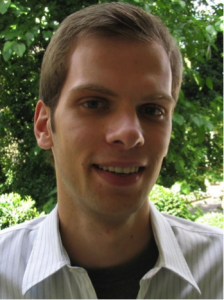 Although Hannes will soon obtain his Ph.D., he sees the Summer of HPC as a unique opportunity to broaden his mind and skills because he does not know what he wants to do exactly after obtaining his doctoral degree. The Summer of HPC is therefore a great opportunity for Hannes to collect personal experiences in Istanbul as well as to orient himself for his future career, too. As Hannes is in a very intense phase of his studies, he had little time for leisure activities. After all, he likes football and is a fan of the Karlsruher SC, the club of his home city. He hopes that he’ll find a little more time for such things after his studies. But: he did achieve the second place in a recent football tournament of the Mathematics Department – so he has a reputation to lose when he leaves for the Summer of HPC! This profile was written by Nathan Ian Seidel.